This fantastic casino was first established way back in 1997, which speaks volumes about this casinos reputation. 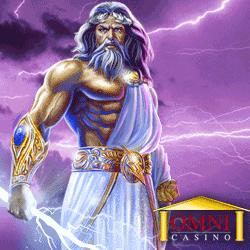 We have it on good authority that Omni Casino was one of the first online casinos in the world. 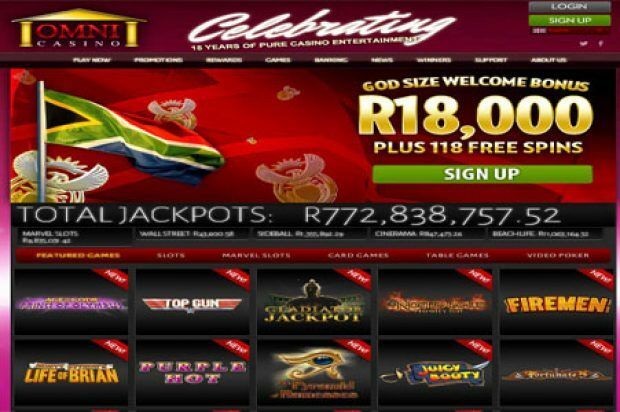 As a South African player looking for a casino to play online in “ZAR Rands“ Omni Casino hits the mark in terms of reliability, rewards for initial and ongoing bonuses, great deposit and withdrawal options and most importantly, the best online slots and table games supplied by Playtech software. The casinos thrives on its reputation for prompt payments, flawless customer support, and integrity. If you needed more convincing, here’s a list of reason that will tip the scale in Omni’s favour. 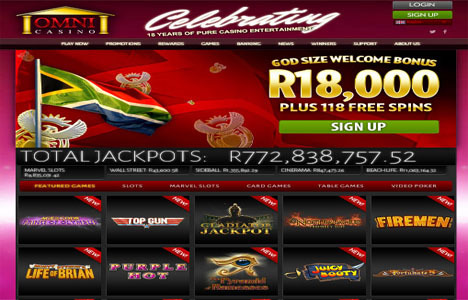 They offer games like Age of the Gods, Jekyll & Hyde, Jackpot Giant, Jurassic Island, Firemen, Space Invaders and all the best Marvel Casino Games. So we know the Slots on offer are the best possible but it’s just as impressive for all the players looking to play table games, video poker, scratch card games and even keno. With the great advantage of being online you get to enjoy all this and more 24/7. Getting started is simply a matter of deciding to either download the casinos software to your computer or alternatively going the simple route of using the new Flash No-download version of the casino. This option is perfect for Linux or Mac OS players. With over 200 quality and industry leading casino games to choose from you are guaranteed not to be disappointed. With over 33 awards won over the years, Omni Casino brings with it years of trustworthiness and security. This is such a fantastic casino, it’s almost like one of those commercials that you see on TV that says “But wait there’s more” and there is.